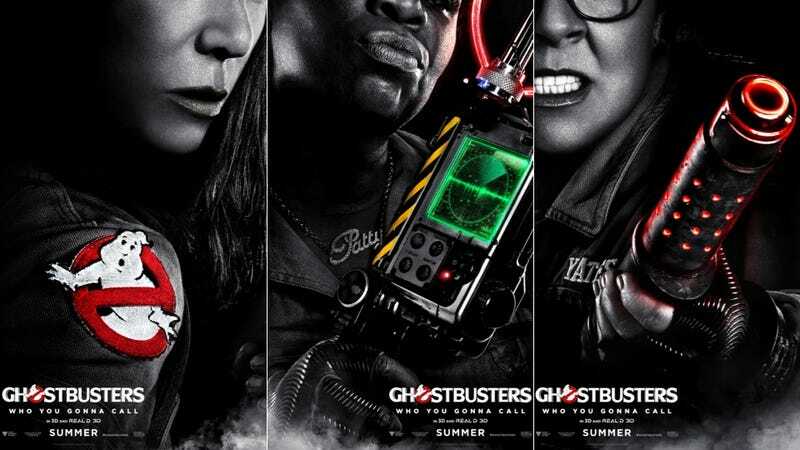 The new Ghostbusters movie is still half a year away, but at least now we’re starting to get teased with some pretty sweet images. Yesterday, we saw our first official cast picture. Now feast your eyes on four posters, one for each of our new heroes. Guessing a trailer can’t be that far off now. Can’t wait to see our first glimpse!